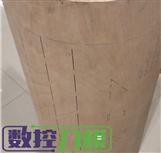 The main processing of material on cutcnc cutting equipment used in label tag print industry as follows:cardboard、pvc[pvc? :PVC sample cutting machine]、hardboard and so on .Then the DCE series is the main Machine which on cutcnc cutting equipment in label tag print industry. DCP[DCP? 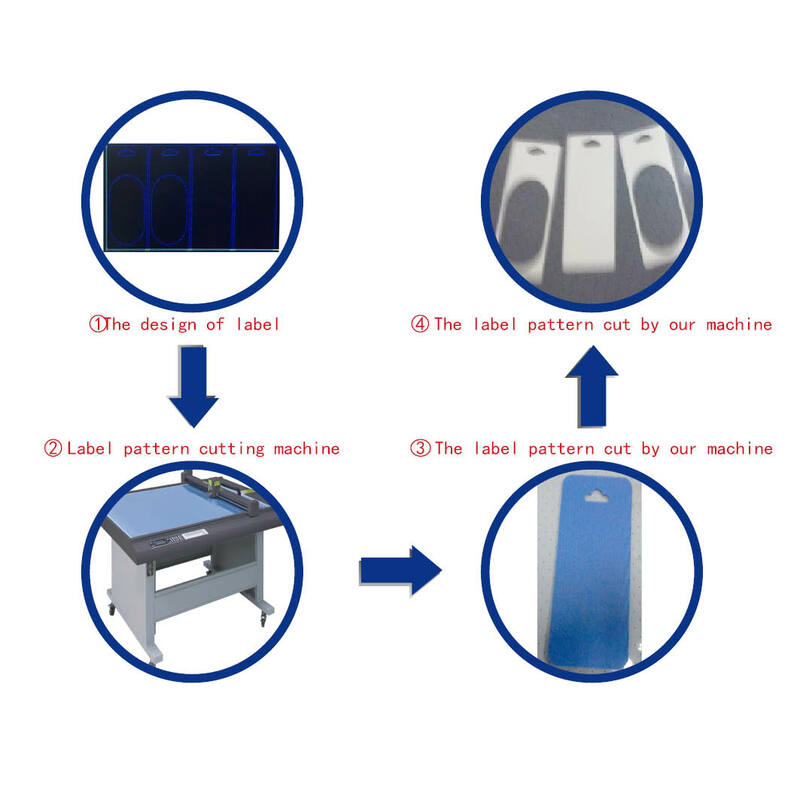 :packaging sample cutting machine] series label tag printing[printing? :printing cutting finishing solution] sample cutting equipment can also process, but the price is relatively expensive.